Allister Jenks joins us to talk about how he uses programming as a hobby and as a tool for solving problems. In his always delightful way, he talks about early experiences programming and how they sparked such joy in him. 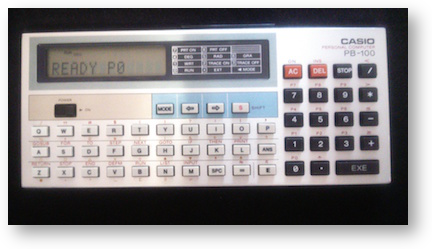 We’re talking a TRS-80 clone here and a programmable calculator! 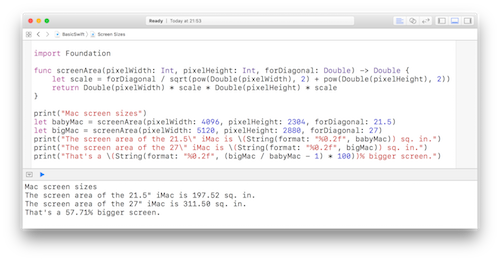 He tells the story of how just last week he and I were talking about the relative weights of the iMac models vs. their screen dimensions and how he solved the ratio equations using Swift. Find Allister @zkarj on Twitter.